Wanting To Install Timber Windows: How Much Do You Know? When you consider the advantages and disadvantages, it can be difficult to make a final decision. But our brief summary of the findings from research at the Herriot Watt University Institute for Building and Urban Design and other sources, could help influence your decision. At Trade Timber Windows Online, we have put together a rich source of information for people considering the benefits of using a timber window. If you would like to know more, feel free to contact us via email or direct line. The following information stems from direct comparisons between timber window products and PVC-u windows in mild, modest and extreme conditions. According to research, timber windows are an excellent choice for building solutions in most occasions. What is the difference between timber windows and PVC-U? How long can a timber window typically last? Whether you are refurbishing your property, supervising a self-build, or just preparing for the future, you want to use only the best materials. Especially when it entails products that will safeguard your home from the elements. 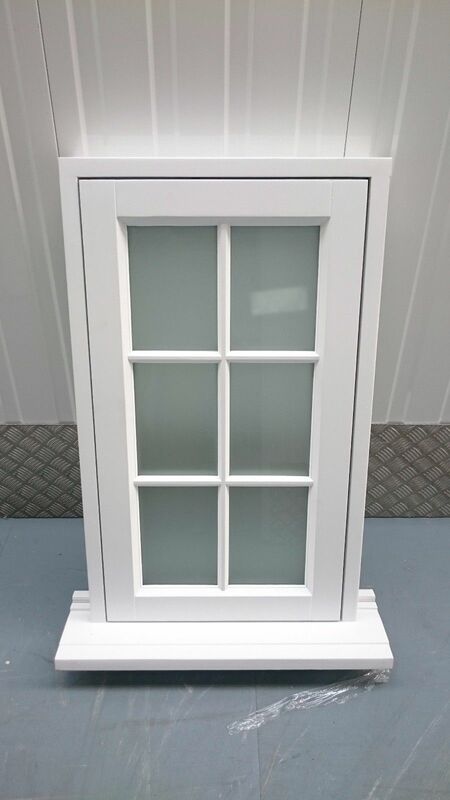 At Trade Timber Windows Online, we have spent a considerable amount of time dealing in some of nature’s most reliable products; ones that can outlive industrial uPVC by twice its typical life span. A product that is not just beautiful but capable of delivering beyond usual British building requirements. Timber. What makes timber so reliable and practical is its lifespan. 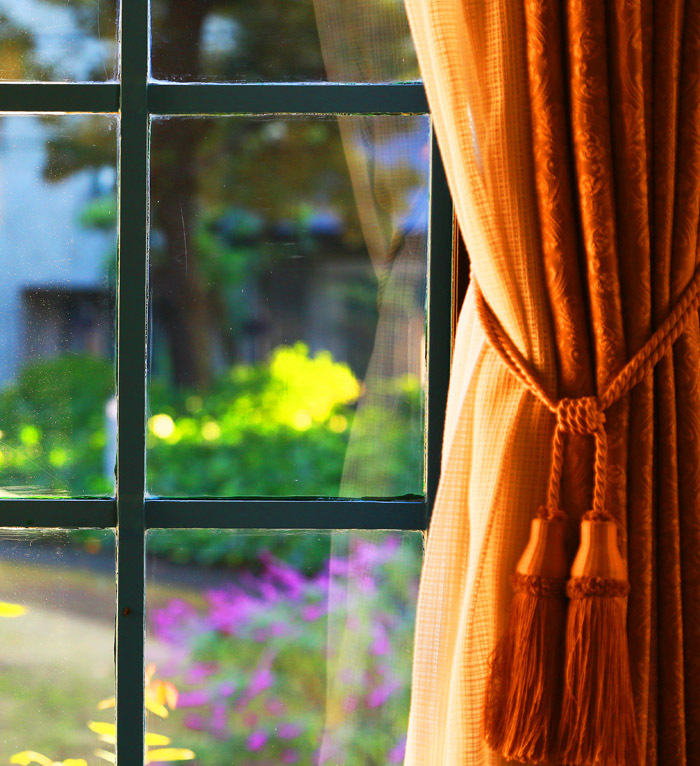 If maintained properly, your timber window can last up to 60 years. So, even your children can enjoy the value of quality building craftsmanship. What’s more,unlike most high-performance products that need a lot of maintenance to last, our timber windows are easy to maintain. Plus,all products come with manufacturer-approved guarantees and warranties to give you peace of mind. Are timber windows sustainable to the environment? Now more than ever, the importance of having an eco-friendly building is becoming mainstream- something we have advocated for since our inception many years ago. We take pride in our products and what they represent. Our redwood timber is sourced from areas certified by the Fenestration Self-Assessment Scheme (FENSA). This means you are buying energy-efficient windows from a responsibly-managed and sustainable source. What About Options And Performance? The decision to buy FENSA-approved timber wood from us is one that will make you feel warm inside, literally and figuratively. Our products are redesigned masterpieces of nature. Strong, renewable and naturally-insulating, timber boasts excellent performance and a cosy environment for your home. Manufactured with quality, our timber windows are handcrafted to satisfy the demands of 21st century living. 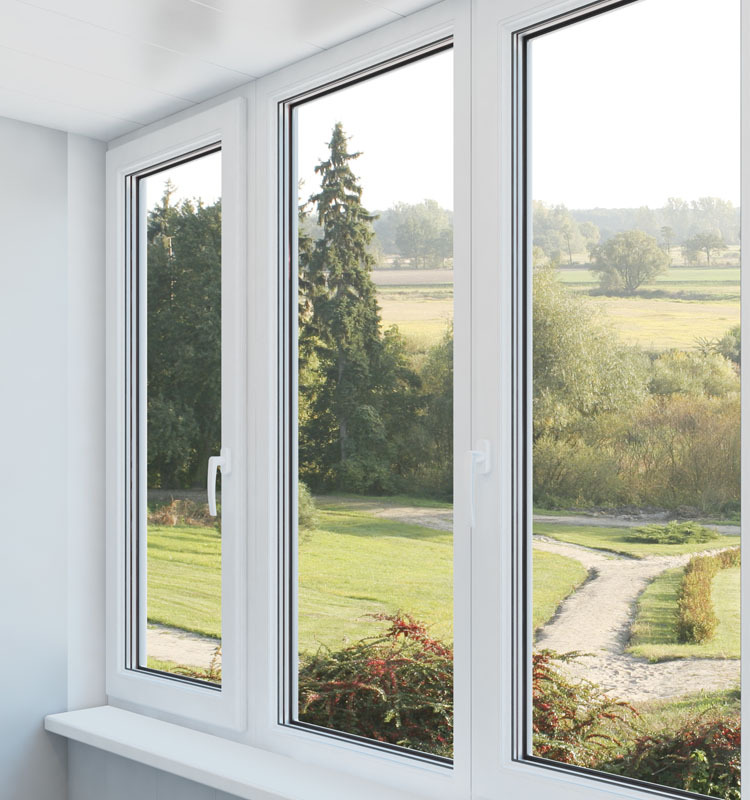 Each energy-efficient window is easy to maintain, and provides optimal performance as well as high levels of security. 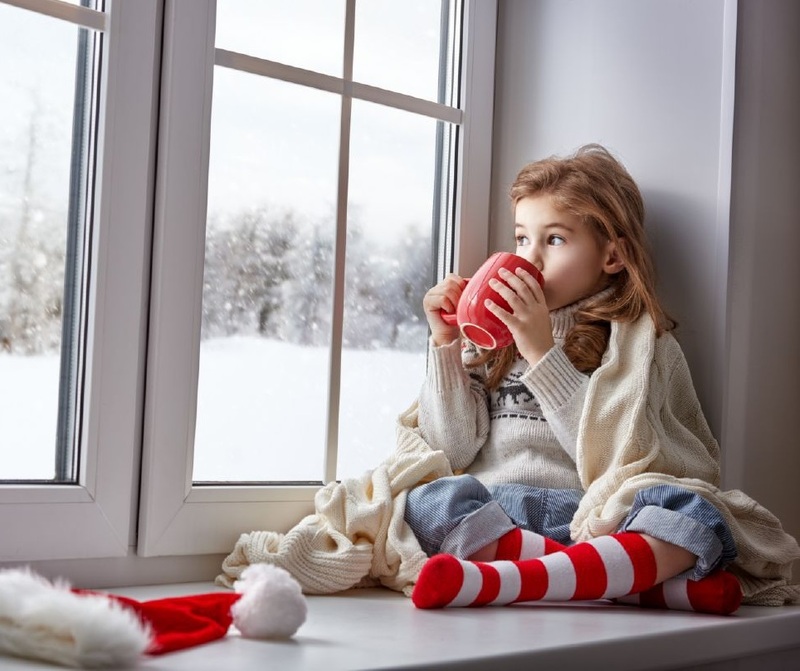 You don’t need to worry about performance because our double- and triple-glazed, argon-filled windows have your home covered. There is an extensive range of options available upon request. What Facts Should We Know About Timber? While metal and u-PVC are easily manipulated, wood is natural and requires a certain kind of craftsmanship. So, when you buy our ornately-designed timber window frames, you can be sure of the level of skill that went into its production. What procedures do you follow to minimise common timber problems? To reduce possible problems customers may experience with softwood windows, we focus on using only premium grade timber, without knots. We also ensure that the timber settles well after going through the kiln drying process. This serves to rid it of its moisture content (MC) and anomalies that may occur. The minimum moisture content should be between 12% and 16% to prevent it from swelling or shrinking. These important details are ignored by many manufacturers resulting in bending and bowing elements, or cracking paint that falls off around the knots where fillers insert holes. Our customers are guaranteed that none of these problems will occur in any product they buy from us, because we test them continuously. How Much Are Your Timber Windows And How Can I Buy Them? The cost of a timber window varies with the design and size of the unit you want. 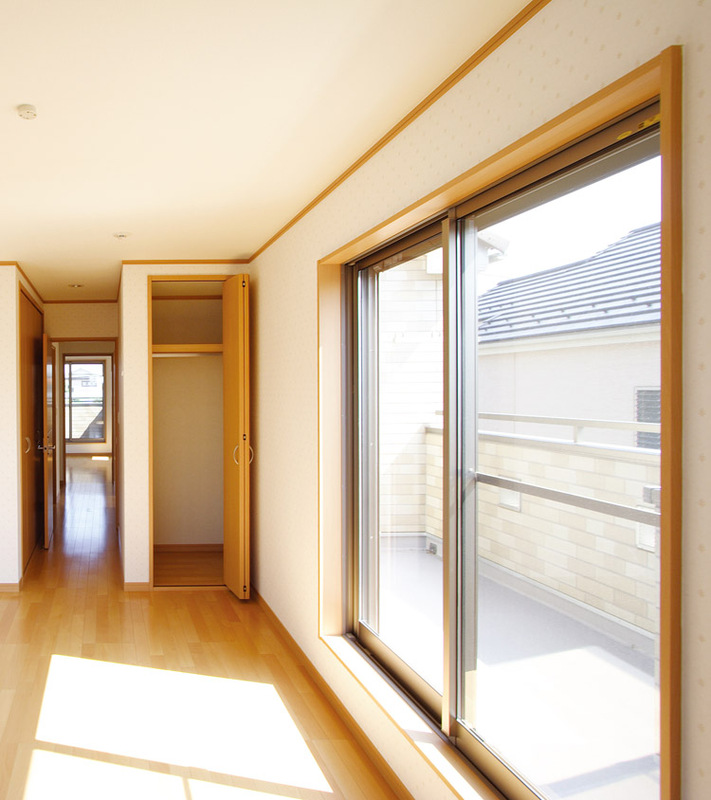 No matter where from, wood is undoubtedly the most expensive material for window frames. They may cost £845 and above depending on the type. Glazed windows will naturally cost more than ordinary windows because they provide more warmth and protection from the outside elements. At Trade Timber Windows Online, we have a range of prices for softwood and hardwood, depending on whether you want a casement, sash or tilt & turn window. Buying is easy, simply visit our website, add the type you want to your cart and buy it. A representative will follow up with your request soon after. If you prefer to discuss your options with an expert first, our lines are open during business hours for a free consultation. We also accept emails via our contact form. How do I get the best deal on a timber window? With the number of imitations out there, it is easy to buy an overpriced window or worse- one that is of too poor quality to be used. Fortunately, knowing exactly what you want gives you an added advantage. It will not only help you negotiate better, but also help you to choose the most suitable window for your properties’ unique features. Have an idea of the average cost of the window you wish to buy. It is common for sale reps to quote over 50% of the minimum price. At Trade Timber Windows Online, we don’t use tricks like this. Be wary of same-day orders; timber wood design is a delicate business and requires some time. Avoid rushing into same day deals. Take your time to study what you want and make your choice. While a professional may offer suggestions based on a preliminary inspection of your home, it is advisable to have your own ideas too. The combination of two types of input can work wonders for your property. Finally, ensure the buyer is FSA, FENSA or CERTASS certified. Can I keep my original handles? 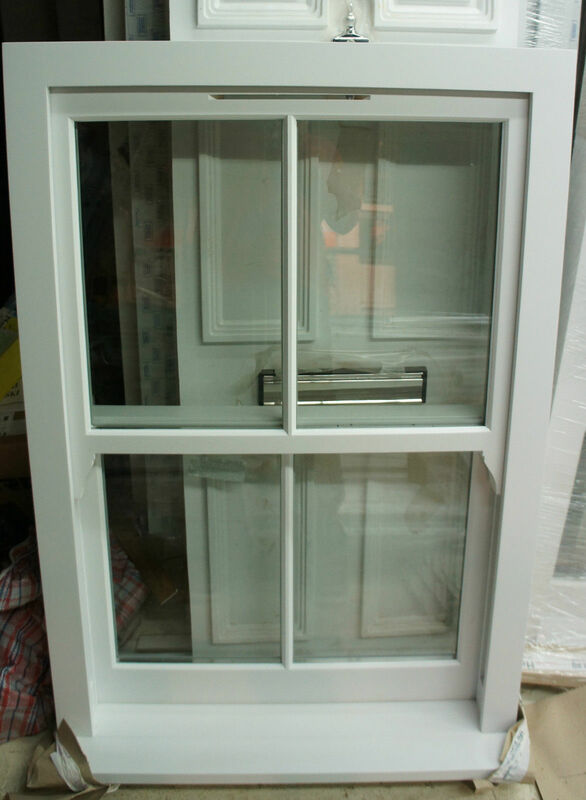 Our timber windows come with high-security multi-point locking systems, and most of them are designed to open and close with special-made handles. However, if you prefer modern handles installed, we can supply some handle designs made to match the style and taste of your property. Do you have a range of colour options? Sure we do. We can deliver timber windows with any colour of your choice. Whether you want a specific RAL number, BS number or just a simple colour, we can make your window to match that palette. Who will manage the installation? Trade Timber Windows Online manages the whole service from order placement to installation. We are fully invested in the satisfaction of our clients and pride ourselves on the fulfilment of every order. Whether you want a new design from scratch or replacement options, we will deliver and fit it for you. 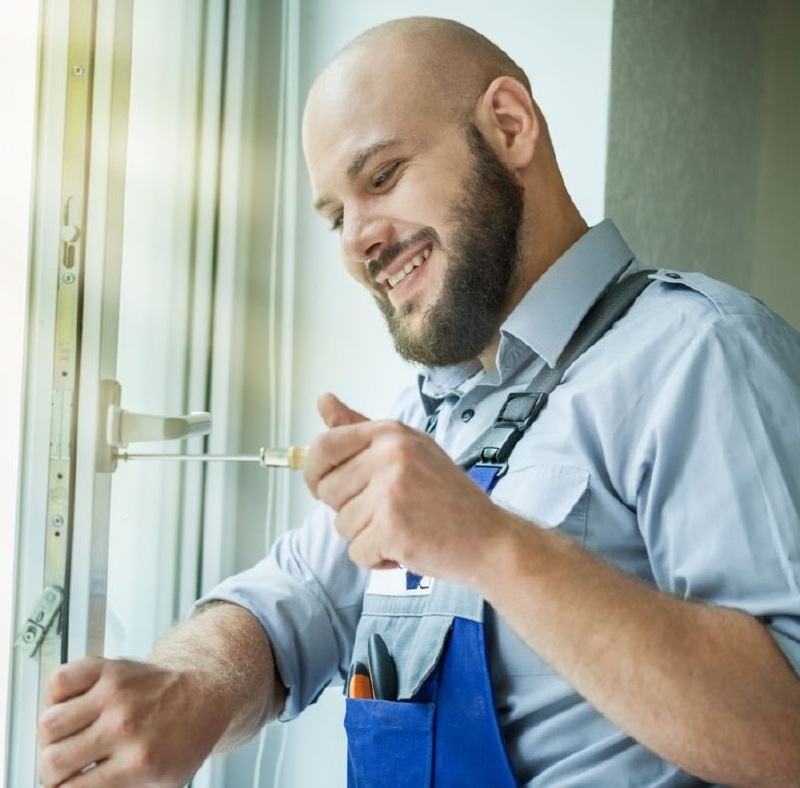 Our installers are highly-skilled and experienced at installing timber windows and doors. They have also been trained to minimise disruption while working, and to clean up afterwards. Save for your brand-new window, you would hardly know we were there. 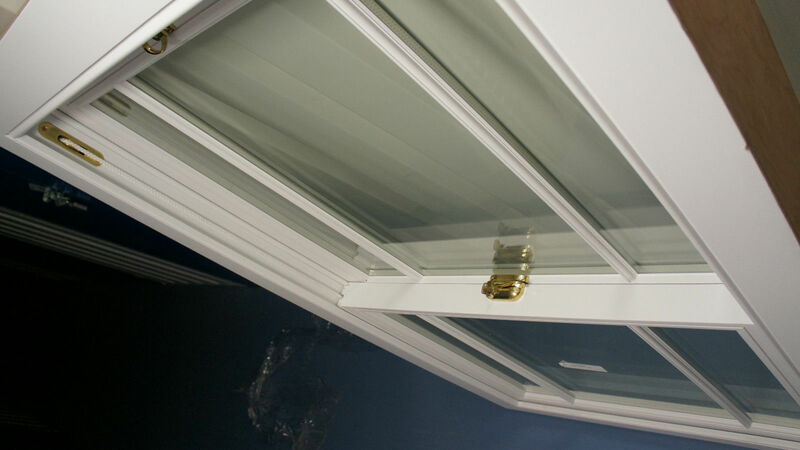 What other major benefits can we get from Trade Timber Window Online? In addition, our process is straightforward, and buyers receive orders on time as promised. If you are looking for a good deal, we have an extensive range of products to offer with some of the most competitive prices across the market.